TAMPA, Fla. - It's costing you less to fill up your gas tank in Florida than it did two weeks ago, according to AAA. The Auto Club Group reports the average price per gallon has declined by 5 cents after rising 8 cents two weeks ago. Florida now ranks 23rd for most expensive gas prices among all 50 states and the District of Columbia. Despite hovering above $2.20 per gallon during the past 26 days, the state average remains 40 cents less than this time last year. The most expensive gas prices in the state can be found in West Palm Beach, Panama City, and Naples. Jacksonville joins Pensacola and Punta Gorda for having the least expensive gas prices in Florida. "Low oil prices have helped keep gas prices relatively low, so far this year. However, prices should bounce higher this spring, as demand climbs and refineries switch to a more expensive-to-produce summer-blend gasoline," said spokesman Mark Jenkins. 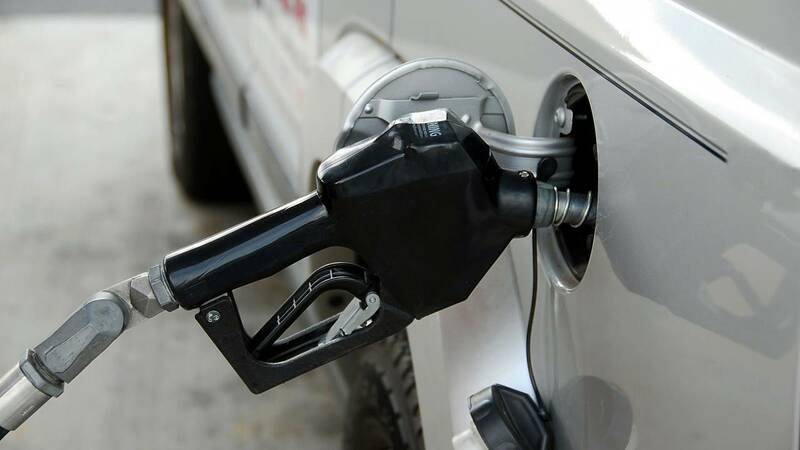 "AAA forecasts the national average to peak around $2.75 per gallon by Memorial Day weekend." Right now the average price for a gallon of gas in Jacksonville is $2.21. Click here for a free app that compares gas prices near you.